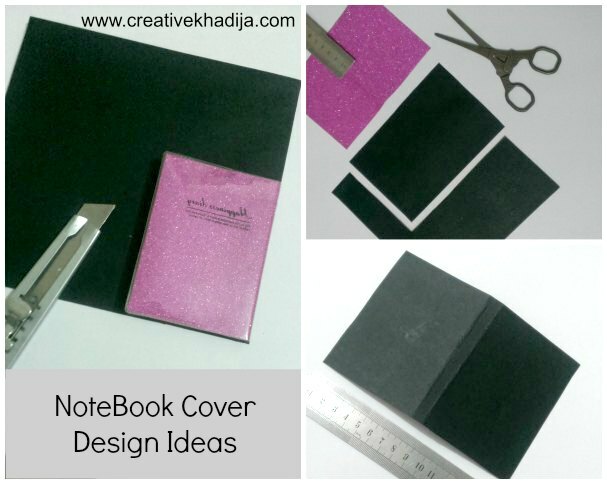 First, Measure the black color sheet & cut it according to the size of notebook. I remove the note book’s previous cover. Simply put it on the black sheet & cut it easily. I found this process easier than measuring one. Both options are doable though. Next, fold the piece of black sheet with the help of a measuring scale. Make the sheet adjustable with a mini notebook before pasting. If you find some extra edges, cut it to make it proper. 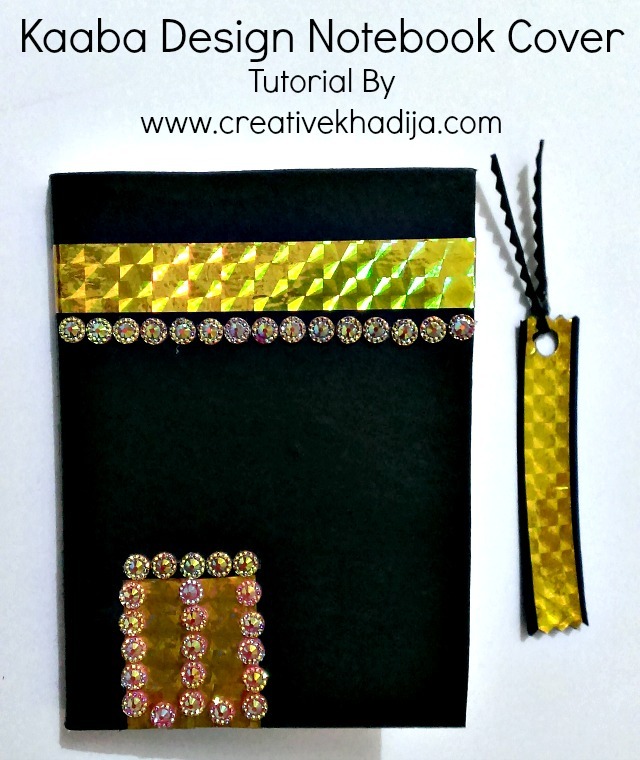 Use hot glue gun for pasting the black sheet with notebook. As the sheet is thick, So other glue might not work well. Apply golden washi tape to design it like the building of Holy Kaaba. 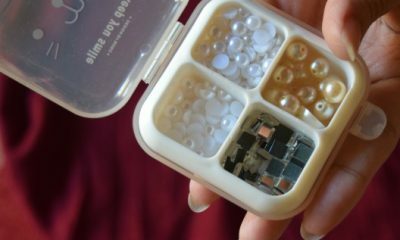 I also paste some decorative rhinestones with the design. 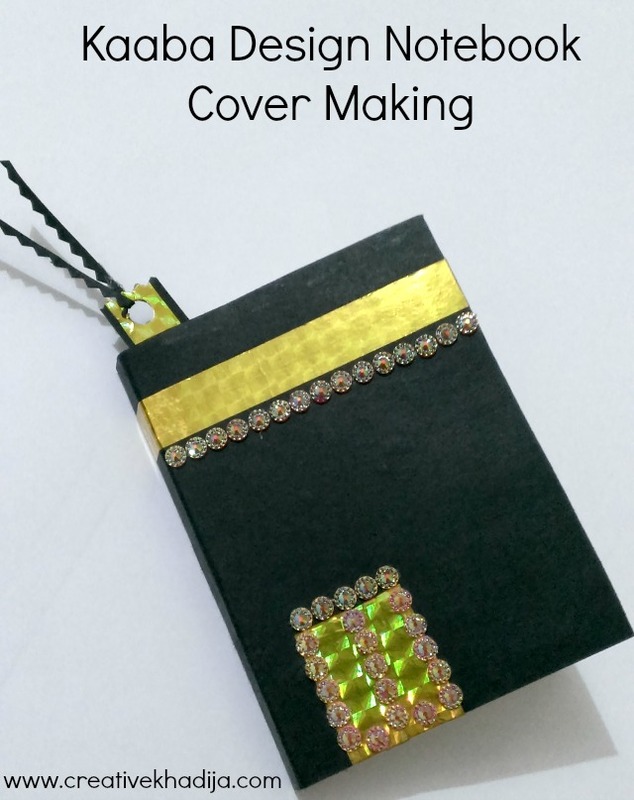 I made a little bookmark too. Mini notebook is ready now. 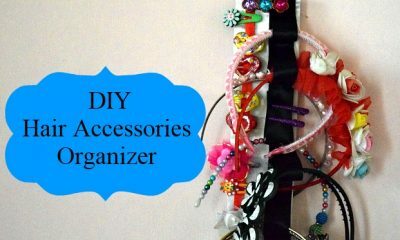 It’s simple yet easy to make with just a few craft supplies. 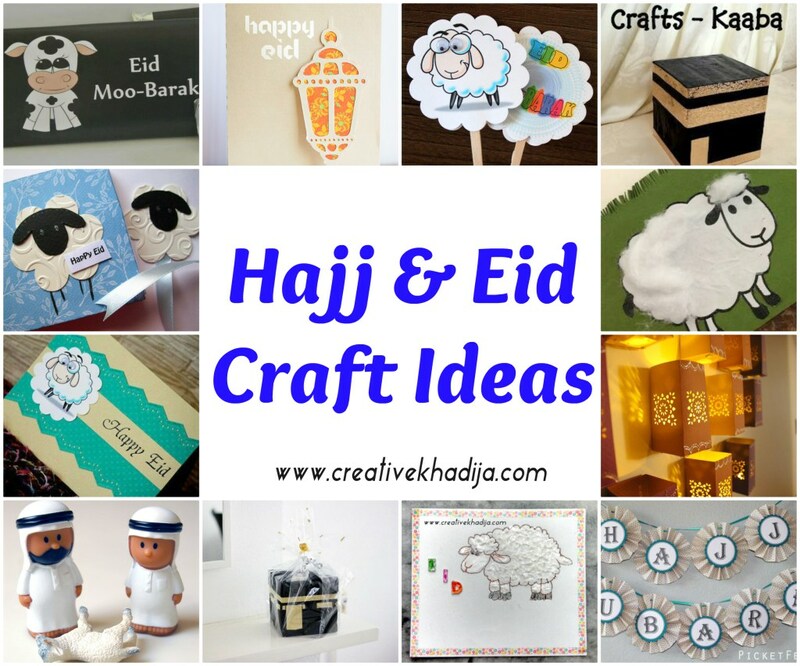 One of the easiest Hajj crafts idea. Isn’t it? This can also be a perfect gift for someone who is going to Hajj pilgrimage or coming after performing Hajj. 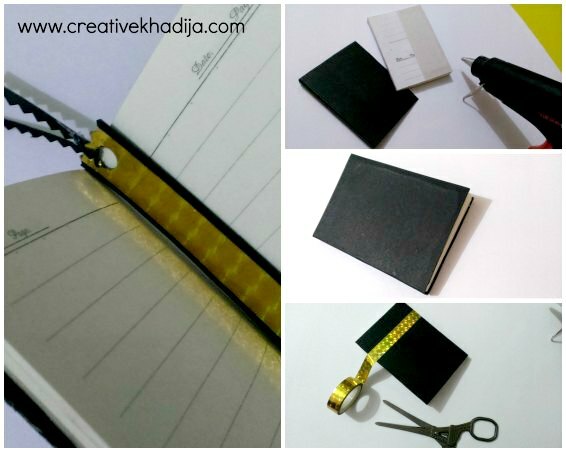 I am planning to make another notebook with the same design for my best friend, who is in Soudi Arab these days for performing the great pilgrimage of Hajj. 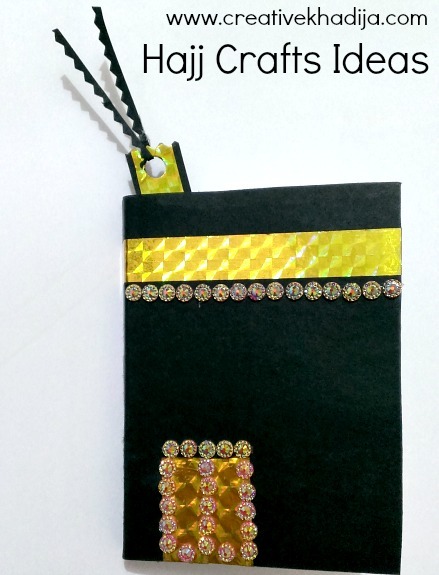 This will be a useful mini journal for writing Hajj journey details inside or some prayers & holy verses. 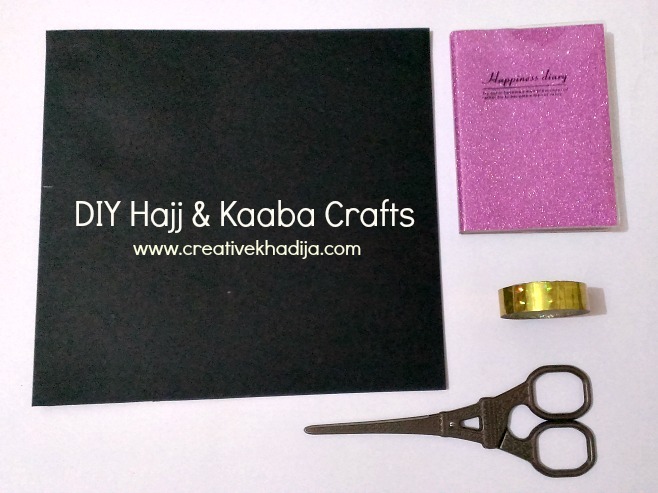 I hope you liked my Hajj crafts idea & tutorial. 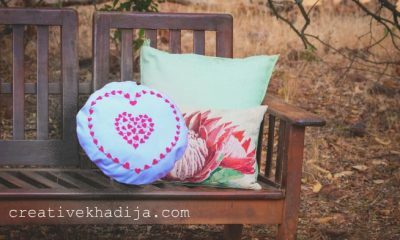 One of my reader told me recently that she loves my blog posts specially because they are easy & not complicated. It was a sweet compliment. 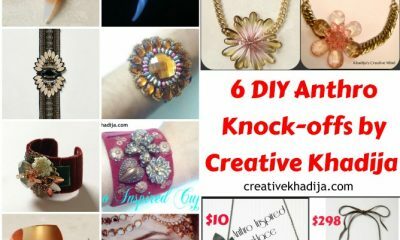 As I don’t share many of my craft ideas on the blog just because I feel like it’s super simple & ordinary. But the thing I skip while thinking about it’s randomness, my readers are enjoying my blog for the same reason! Really nice of you my all dear readers. 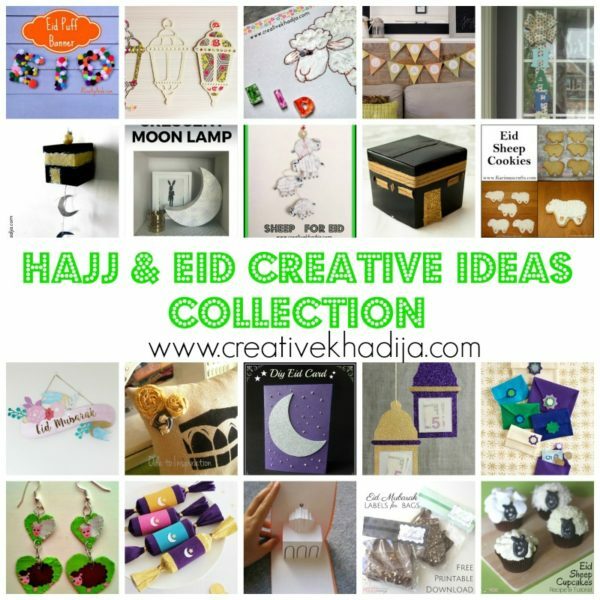 Anyways, You can also have a look at some of my other Hajj & Eid-al-Adha crafts ideas. 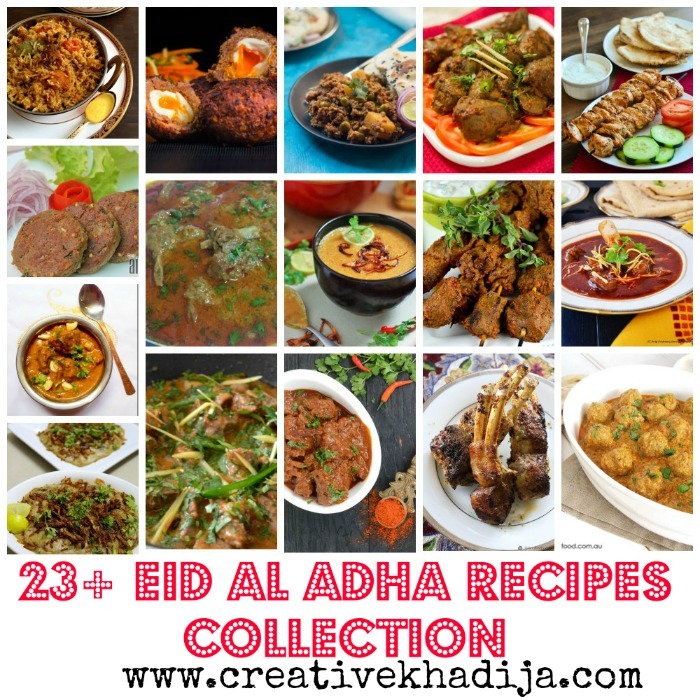 If you are looking for some Eid recipes blog post collection, I also have a collection of recipes related Eid-al-Adha. So many recipes of Mutton, Beef, Bar B Q etc. I hope you all are looking for these already. 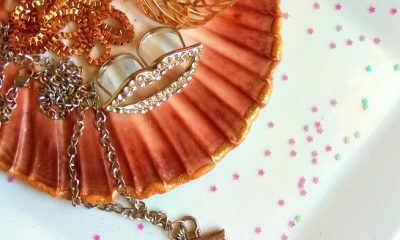 Enjoy my yummy Eid recipes collection. You can also check some Eid cards making ideas for wishing your family & friends. 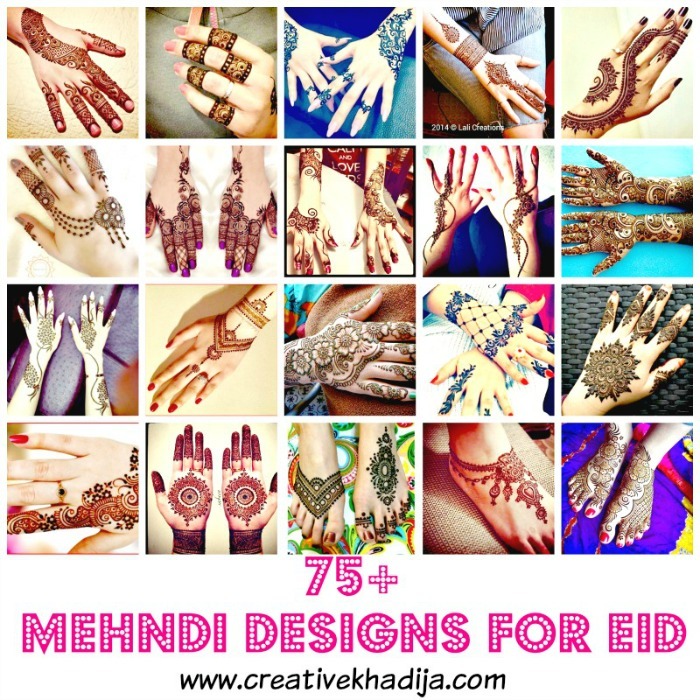 Eid is almost here & it’s the time to plan what Henna & Mehndi design you will be having on your hands for Eid. 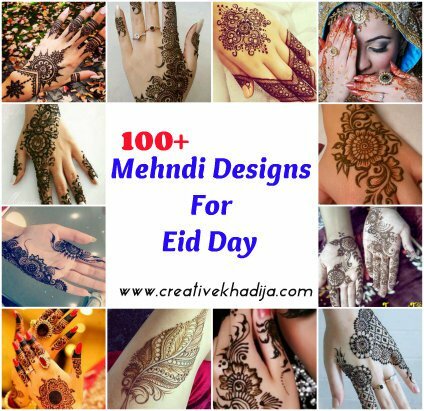 Enjoy my collection of Henna designs & mehndi on hands images. In case you are tired of eating a lot of spicy food, You might like to try some sweet dishes & refreshing drinks. 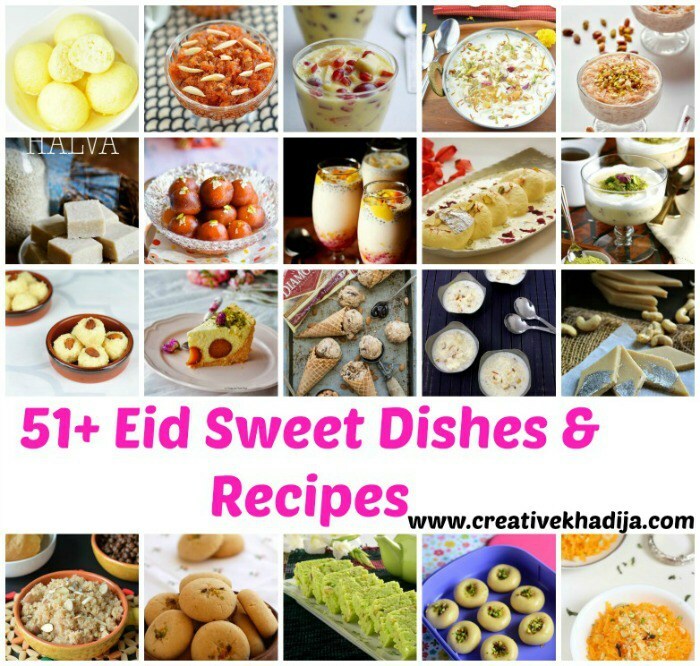 Check my Eid sweet dishes collection blog post as well as some refreshing drinks recipes during this hot & humid summer season. Today’s blog post is going long but I hope you will find this post useful in many ways. Eid-al-adha is right after 3 days now. 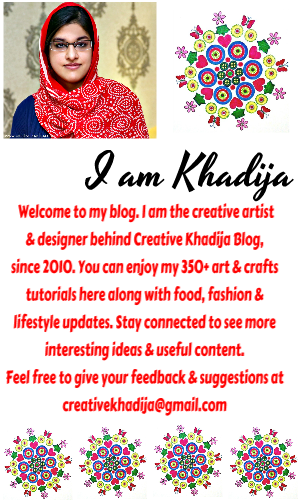 I will be busy during Eid days, I hope to share my next blog post after a week from now. Lots of new recipes to try. Stay tuned & let me know if you have any question, suggestion or ideas. Your feedback is always important for me. Have a blessed day & Happy Eid in advance. Remember me in your precious prayers!